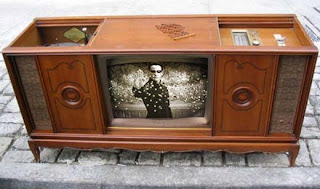 In accordance with European regulations, the Portuguese National Communications Authority (ANACOM) has announced that it will start the process of changing from analogue TV to digital in January of this year. The deadline established by the European Commission is 2012. However, according to the officil Portuguese Digital TV site, over 80% of the Portuguese population is already covered by digital TV. Just a word of warning though, if you are planning to purchase a new TV, make sure that you verify that it is TDT compatible (usually says MP4, TDT, or Full HD on the box). Check the specifications, it should have an integrated "DVB-T" de-codifier that complies with the "MPEG-4/H.264" standard. 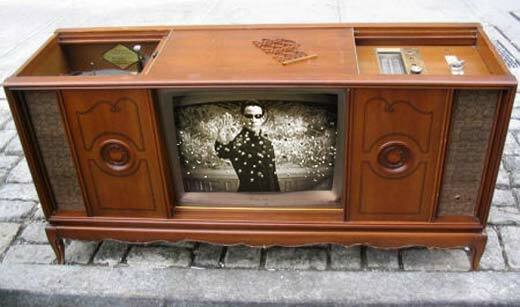 While all new televisions should already come prepared for the new digital signal, better safe than sorry. You can consult the full "switch-off plan" here (in Portuguese). And a good blog on the subject here (in Portuguese though).